Looks like something new is happening every week for The Phantom Pain. 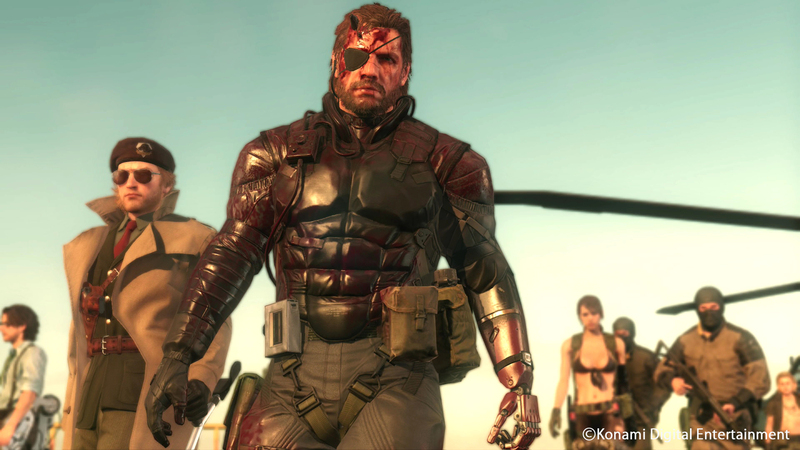 A brand new FOB event in Metal Gear Solid 5: The Phantom Pain has officially gone live. This is the second in what appears will be a number of things like this in the coming months, considering the first event launched last week, This particular event will allow players to get quite a bit of free MB coins as long as they can build up their Espionage points. In order to get the free MB points, players will need to rack up as many Espionage points between now and next Tuesday, December 8. There does appear to be a maximum number of free MB coins you will be able to get, as its capped at 200. In order to get that max, you’ll need to get 200,000 Espionage points before December 8. That isn’t the only piece of good news that has come down the pike today though. We’ve also got some new information about what update 1.02 is going to bring. This update will bring several new features to the online mode in the game. There are apparently going to be some new uses for the cardboard box, as well as some new background music and a ton of other new features. 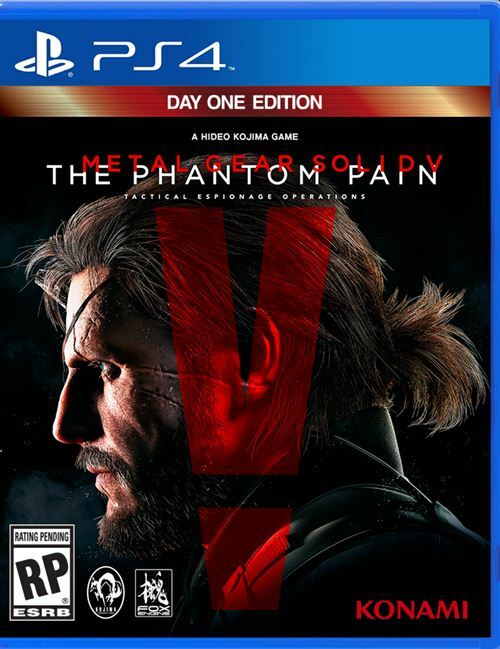 One of the really nice features of this game has been the brand new content as well as bug fixes and updates Konami has brought since Metal Gear Solid 5: The Phantom pain launched for the PS3, PS4, Xbox One, Xbox 360 and the PC.